My name is Mike, I’m living here in Cha-am. After busy work hours, my everyday’s routine is to caring my cowherd. 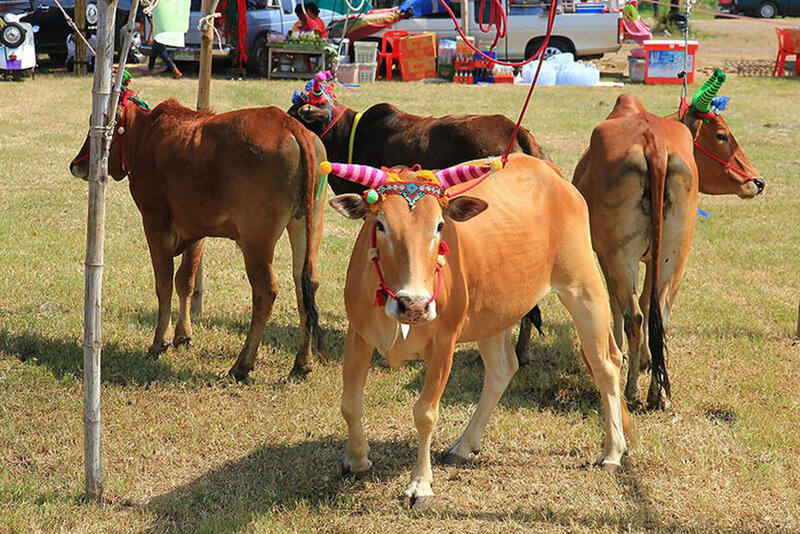 My cows is not just ordinary cow but it’s a well-petting cow called “Vol-Larn” วัวลาน ( meant “Cow for Yard”). 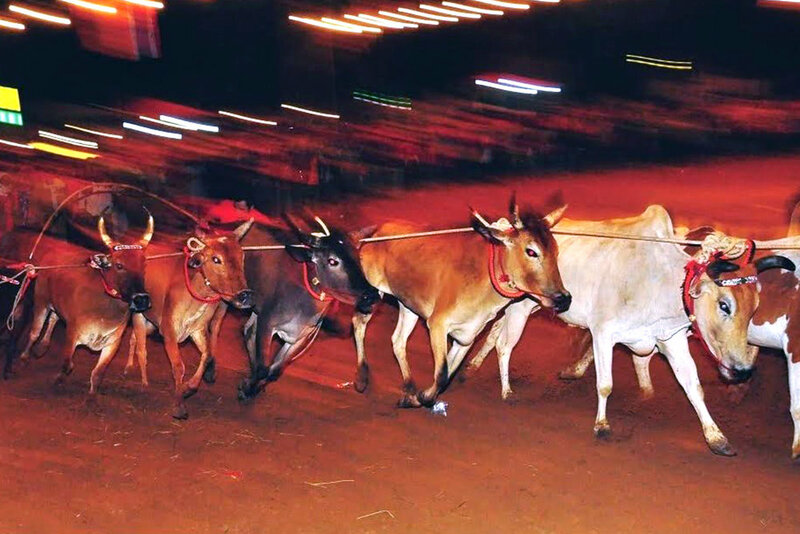 The Vol-Larn is a traditional racing game that quite rare to be seen. 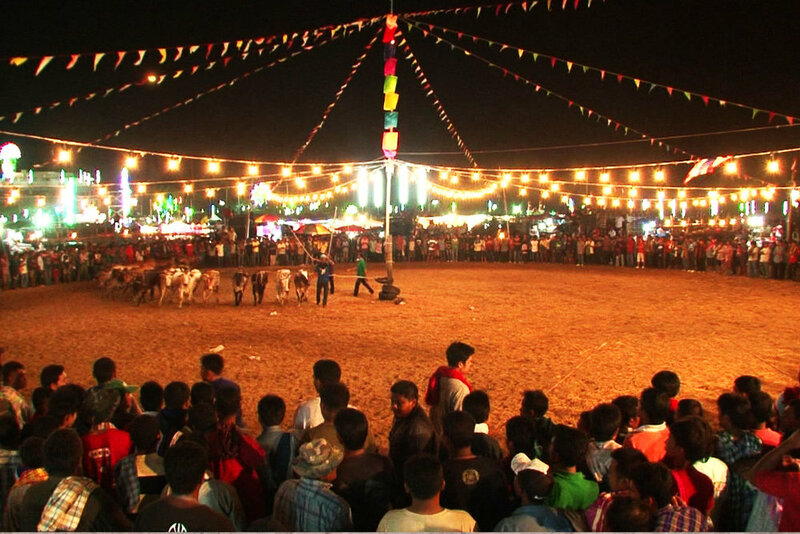 The cow-racing by its own give you a new experience , excitement and also very entertaining. Whenever there were a racing yard , i always took my cows to get in race with others. If the cow win a first place, beside won a money prize for each race, Also the reputation of the winner cow will help me up-pricing of my cowherd. 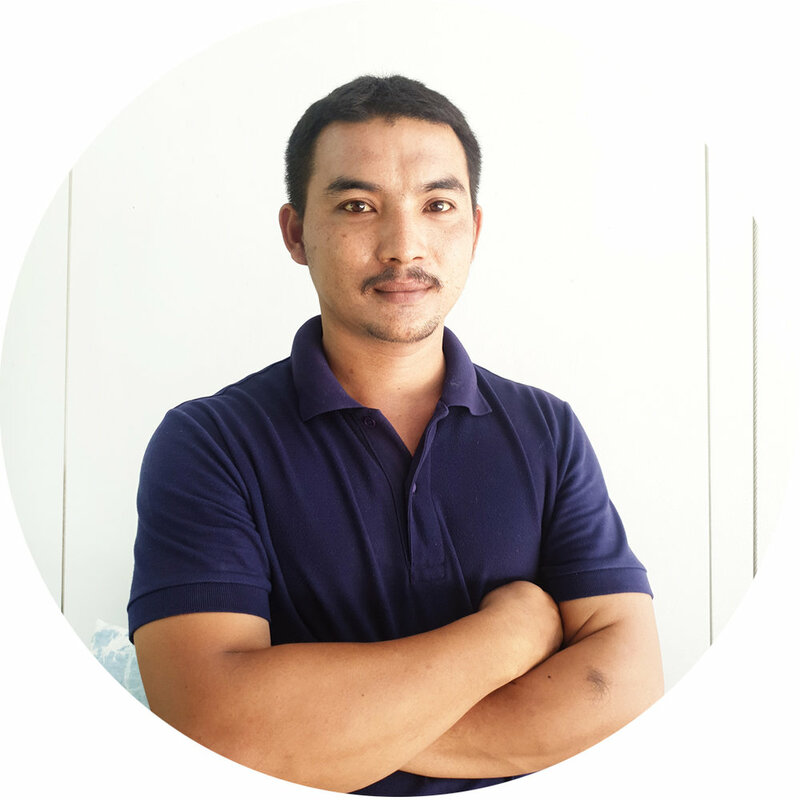 That’s why i enjoy “Vol-Larn", it’s a hobby that make some petty cash and in the same time new generation can have a part conserved local’s culture too.